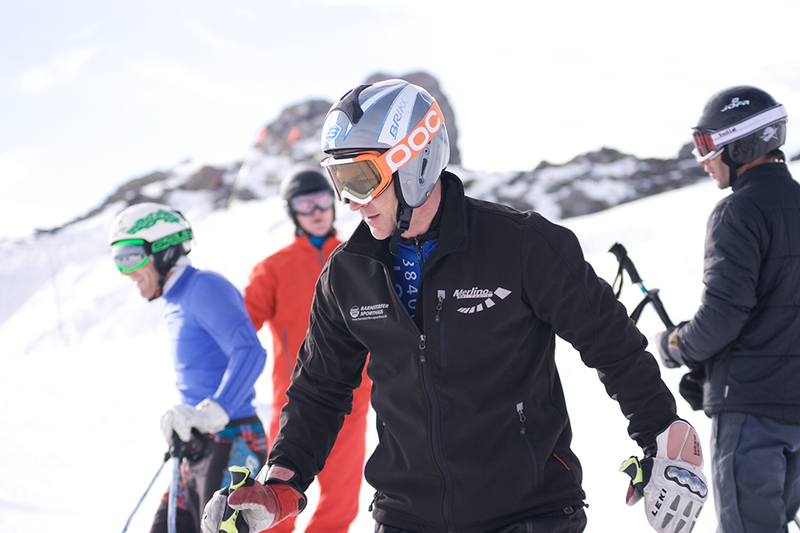 We have provided top quality training for aspiring instructors preparing for the race-based tests of many European ski instructor tests with unparalleled success. 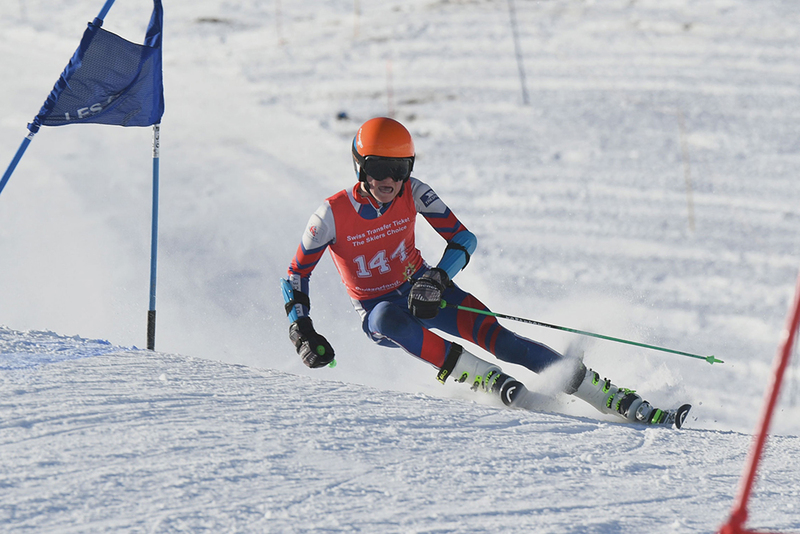 Podium has used only top class trainers with an experience of FIS and high-level racing coupled with a knowledge and empathy for the trainee instructor learning to ski like an athlete albeit temporarily. 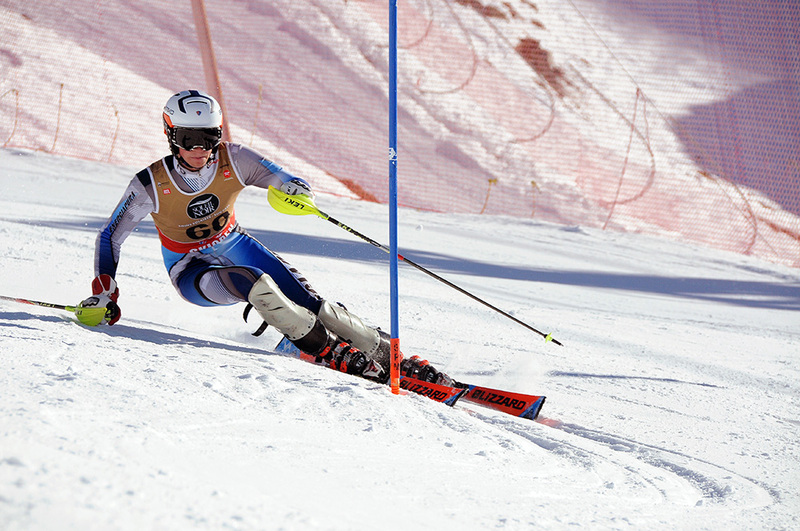 The test technique is a French-based test to allow you to work as a stagiaire or apprentice in certain French ski schools. 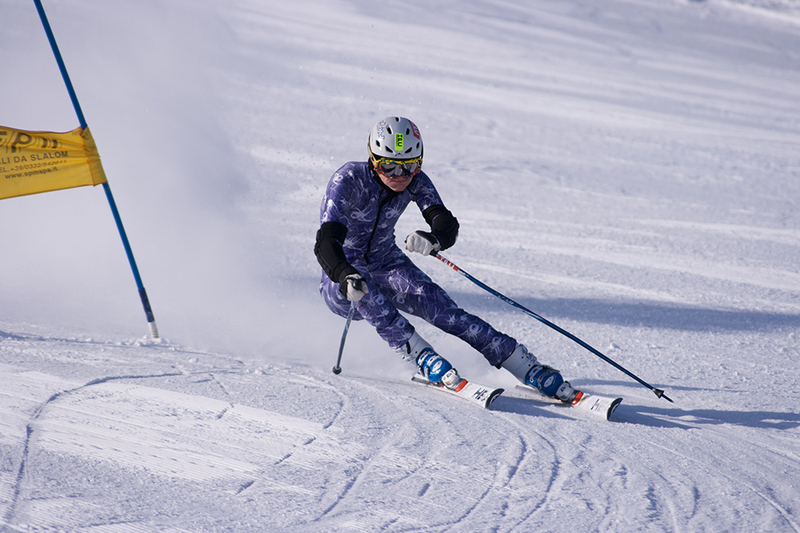 It allows you an entry to the pathway to becoming a fully qualified instructor. 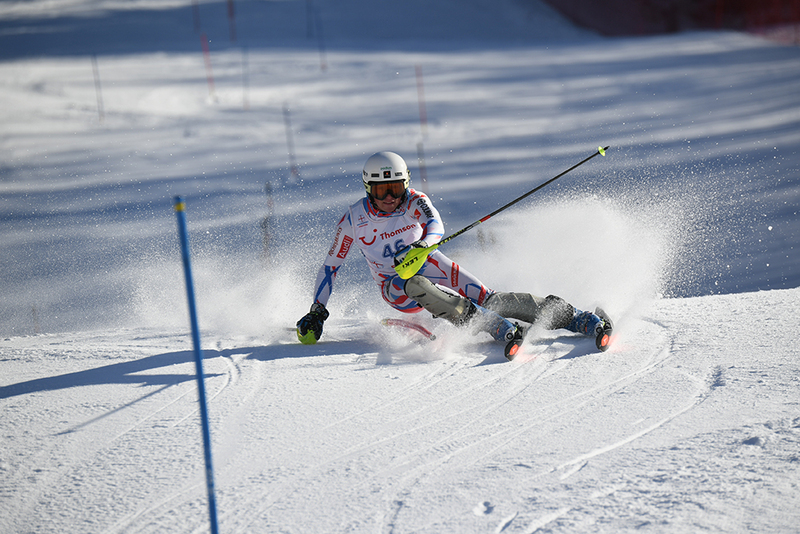 Come and train slalom with Podium for your test technique, as a base for your Eurotest or just as a great way to boost your technical skiing level. 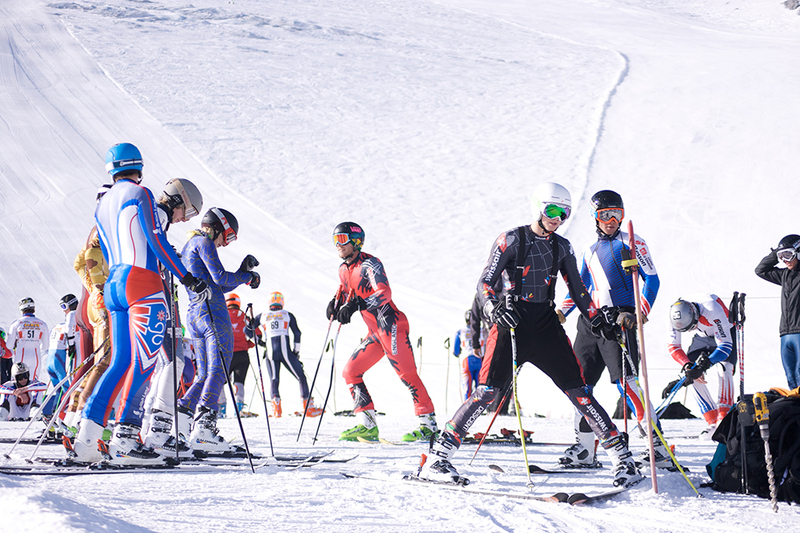 We have pioneered these specially designed weeks to allow you to make the step to race training. 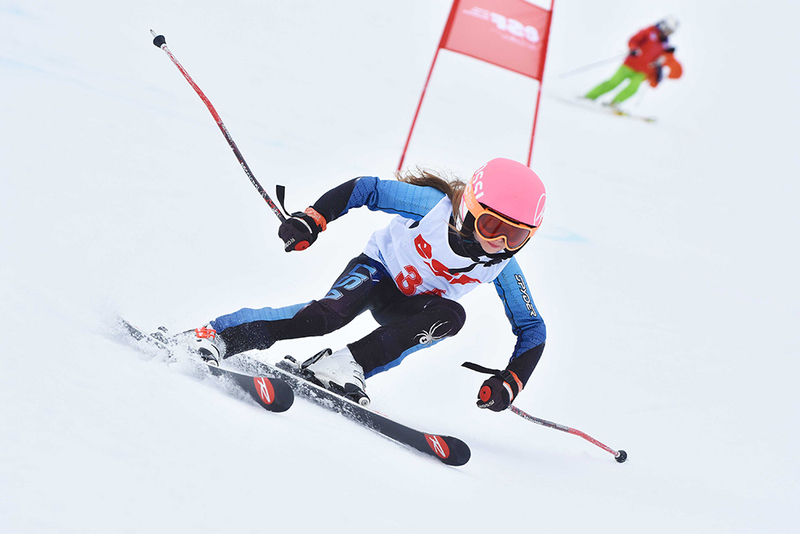 With easier skis, easier courses and lower speeds we work on the fundamentals that will allow you to make the step up to more full on racing in a logical and progressive way. Podium has been running Eurotest training since 2001 and has been consistently helping people to Eurotest success every year since. Just check our track record! With various camps at strategic times throughout the year, working with Podium will help you get to the standard required and smash those tests. 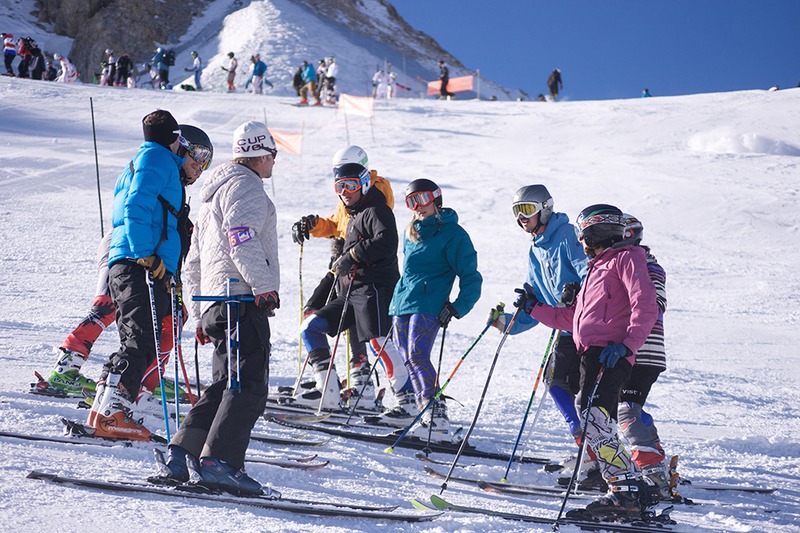 Perhaps you want to prepare for a ski instructor exam and are looking for some training. 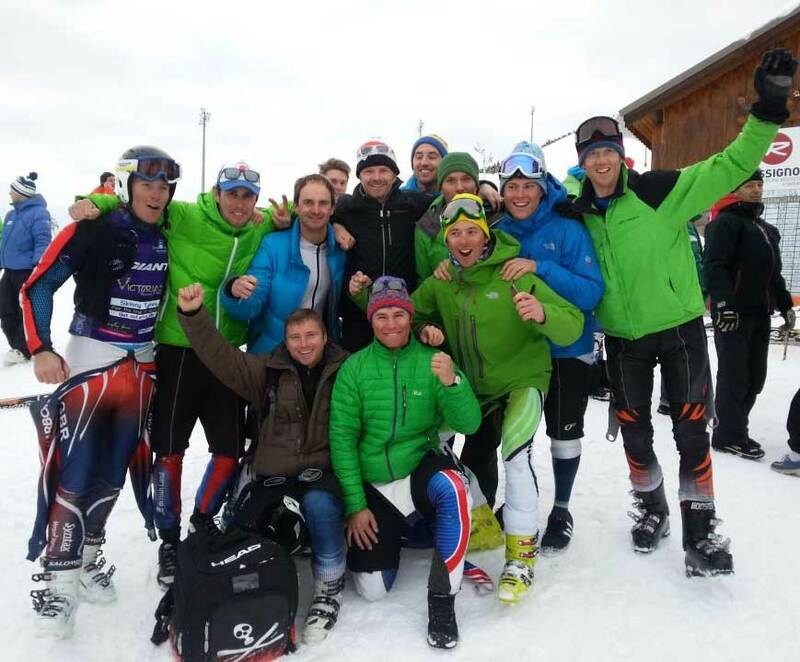 Podium has always proved to be a valuable resource in upping the technical level of skiers for piste performance. Contact us for a full information pdf on our camps and courses!